In addition to working on a new album, Tears For Fears also is prepping a box set to mark the 30th anniversary of debut album The Hurting. Tears For Fears’ ‘The Hurting’ getting expanded reissue, 4-disc box set in October? Great cover! Tears For Fears still rockin’ it! Is this available for download anywhere? Need on iPod pronto! Very good track. Very similar to ‘Hey Andy’ from Roland solo album ‘Tomcats Screaming Outside’. 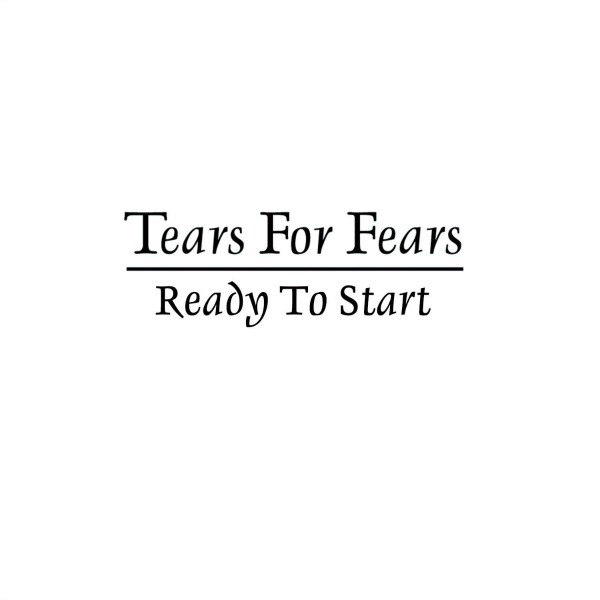 Arcade Fire is one of few newer bands that I like – nice job Tears for Fears..nice job!! The singing is strong, their take on the music is imaginative–but, unfortunately, I can now clearly hear that the lyrics are insipid. I REALLY hope that this is an indication of what the sound of the future album will sound like. Am I the only one who thinks that this almost sounds like a lost track from THE HURTING, or a kind of follow-up to that era? I think that this should be included in the sequencing of the forthcoming album, somewhere. It is cool that they even used the same typeface for this single…are they trying to say something w/ this, the song, and the 30th Anniversary of THE HURTING? Either way, I’m definitely intrigued. Please tell me this sweeping style with some synths is going to be on the new album. I loved ELAHE, but I would love to see a return at least to some synth influence in their new album but in an evolution of influences to 2013. This is a fantastic cover. When it speeds up it sounds almost exactly like David Gray’s Please Forgive Me. Good job… BUT I’d appreciate an original tune instead! Bit of a let down really. Roland and Curt BOTH have this weird thing for IMO oddball covers. Roland covered and even released Radiohead’s “Creep” and Curt who has also covered Radiohead (“Fake Plastic Trees”), has covered Coldplay with “Yellow”… why? I don’t know and I’d rather them perform their own original material. Just seems like of all the tunes those two can cover, they pick… huh? Songs we’ve heard enough off already. Even covers of Bowie’s “Ashes To Ashes” and Wyatt’s “Sea Song” was kinda like “oh. cool! they did? why?” … the recent live cover of Michael Jackson’s “Billie Jean” was a nice tribute to the recently departed but also unnecessary. Hell do I miss this kind of music quality! OMG! Incredible.